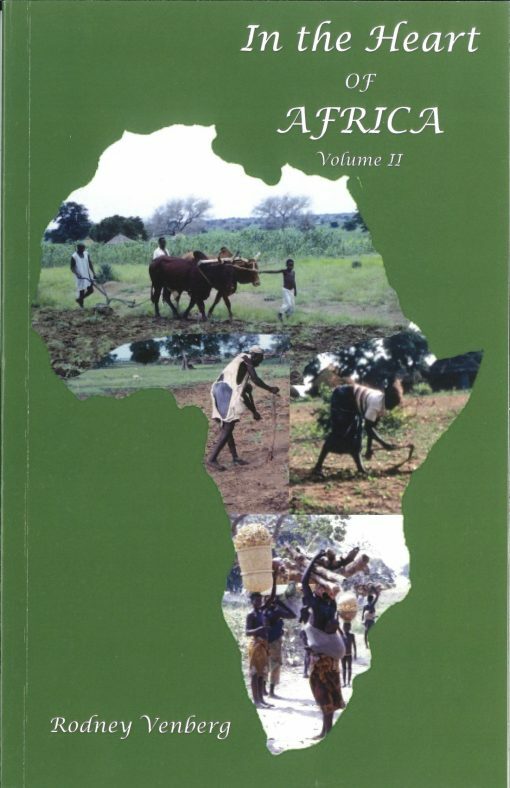 A Brief History of the Lutheran Brethren Mission in Chad and Cameroon, Africa, 1950-2000. 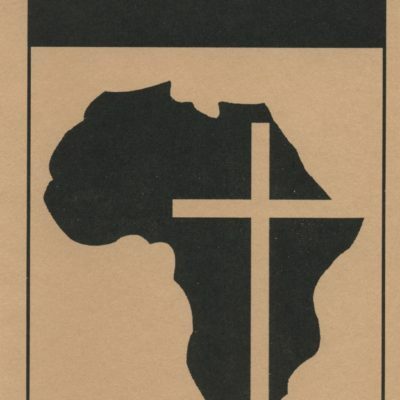 In 1952, the CLB published In the Heart of Africa, a book detailing the history of Lutheran Brethren Missions in Africa from 1918 up to that time. 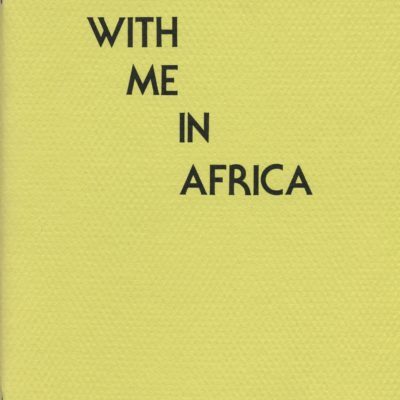 Now, Rodney Venberg, himself a missionary for many years, is continuing the story with In the Heart of Africa, vol. II. 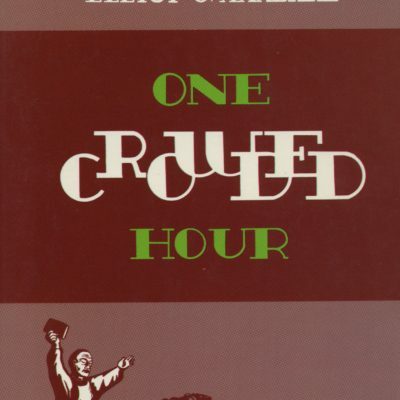 While the original book is no longer in print, this volume stands on its own as the story of the past half-century of LB missions in Chad and Cameroon.